We are tennis, and much more. We see tennis as a vehicle to success, on and off the court, whatever the player’s individual pathway. 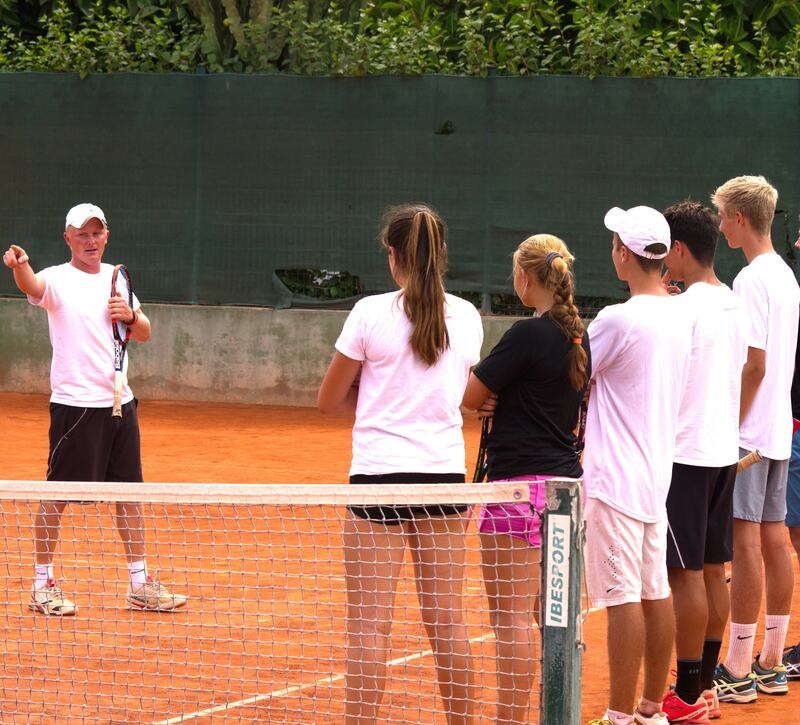 We provide the perfect environment for passionate young tennis players aiming for a future in the game, whether U.S. College, European university, or the Professional Tour. Access weeks are also available for those looking to complement their current programme in a bespoke and personalised way. 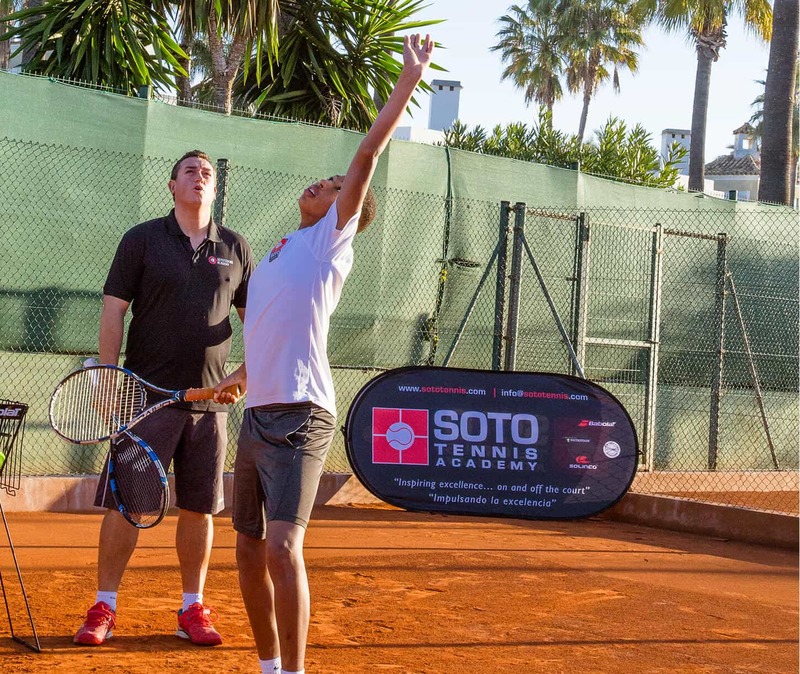 Access programmes are on offer to like-minded players looking to supplement their current programmes: pre-season blocks, winter training, or experience on European clay. Training weeks are delivered in line with the personal coach and individual development goals. Four Access Player spaces are available per week, except for training camp weeks where we open up 16 spaces for players per week. Open to competition level teams looking to experience a different environment and support their programme at home. Contact us for further information about Access Groups or bespoke packages. STA values are engrained in the players’ behaviours, thus setting the culture required to succeed on and off the court. Players are encouraged to ‘Control the Controllables’ and provide unconditional effort at all times. Individualised performance planning is carried out 3 times per year between players and coaches to ensure clarity on where they are, where they want to go and how they are going to get there. STA’s online platform, Tenicity, is used to stay connected with players, parents and staff and to ensure player progress is measured and monitored efficiently and effectively. 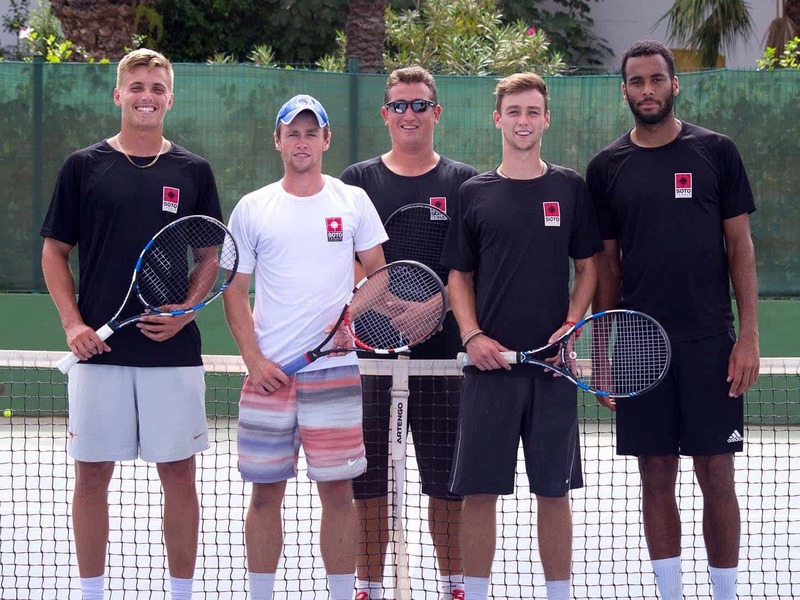 Touring teams on the ITF and Tennis Europe Tours, ranging from gaining your first international experience to Grand Slam junior level. 8 national level events running from January-August each year for U12 and U14s. 25 national events running throughout the year for U16 players. 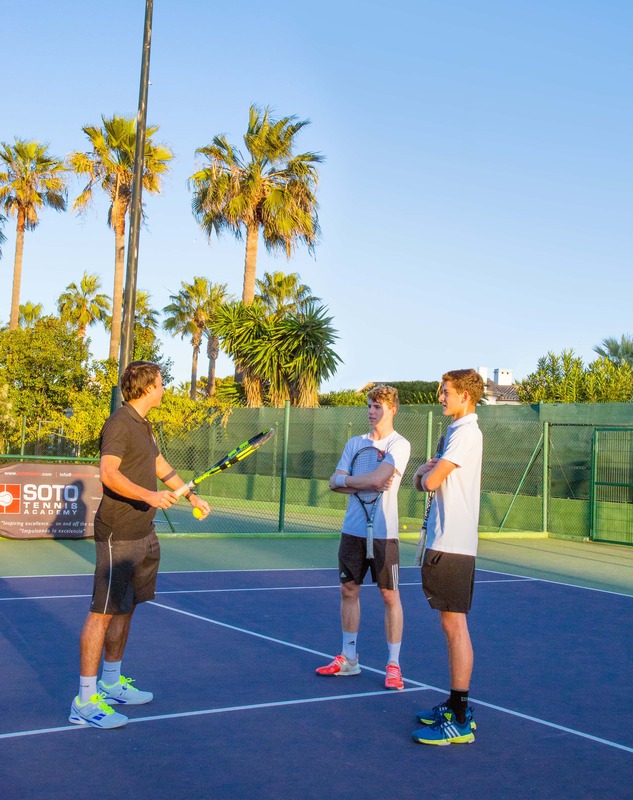 360 events on STA’s doorstep every year for players of all ages and levels to compete on weekends ranging from U10 to prize money open events. Players are also supported in their SAT/ACT preparation throughout their application process. It is about what’s right for the individual.